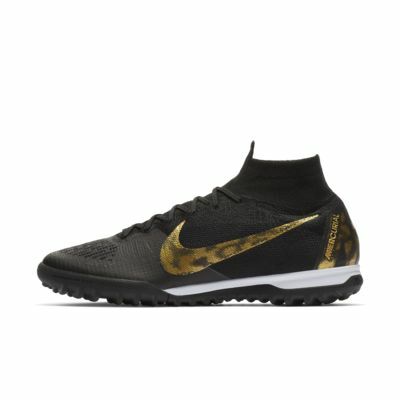 The Nike SuperflyX 6 Elite TF wraps your foot with a Flyknit constructed upper and a Dynamic Fit collar for a second-skin-like fit straight out of the box. Dynamic Fit collar links the foot and lower leg. Flyknit construction wraps the foot for a snug fit. Synthetic overlay on the toe provides superior touch. Low-profile toe is designed for getting underneath the ball. Have your say. 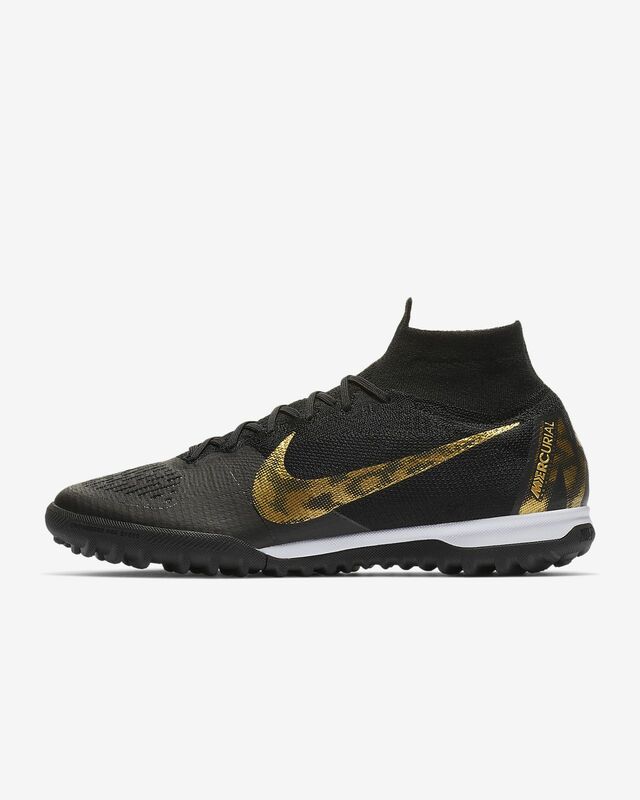 Be the first to review the Nike SuperflyX 6 Elite TF .